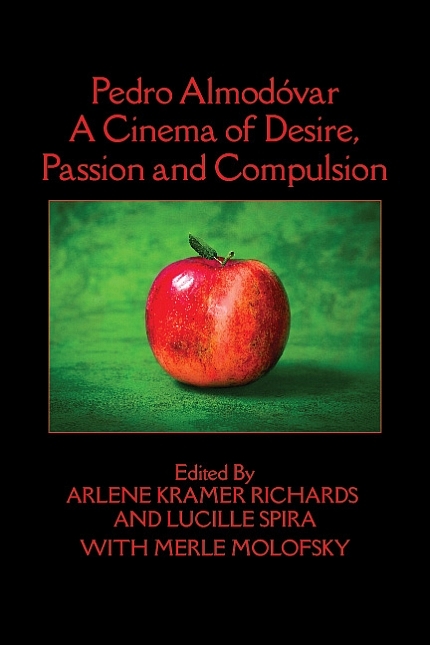 "This is an exciting and excited collection of essays by a talented group of psychoanalysts, scholars and artists who take us right into the dark, antic, ribald, mocking heart and brilliant mind of that enfant terrible of Spanish film--Pedro Almodóvar. His wildly joyous, and viciously murderous, transgressive social misfits loving and torturing each other leap out here on the edge of fragmentation ? yet are held together by this analytic approach that never lectures but urges exploration. The chapters are a film festival--a carnival of his movies. Spanish history and how it holds trauma is also offered. Power, desire and intense passion is fulsomely addressed by the editors; a fascinating read." —Rosemary H. Balsam, F.R.C. Psych., Assoc. Clinical Prof Psychiatry, Yale School of Medicine. Training and Supervising Analyst, Western New England Institute for Psychoanalysis. Author: Women's Bodies in Psychoanalysis, Routledge.